The head of Estonia Kersti Kaljulaid should discuss with Russian President Vladimir Putin and the abolition of anti-Russian sanctions and countermeasures of Moscow, the call was made by the former mayor of Tallinn Edgar Savisaar, commenting on the burning in Russia, 72 tons of the Estonian sprat. 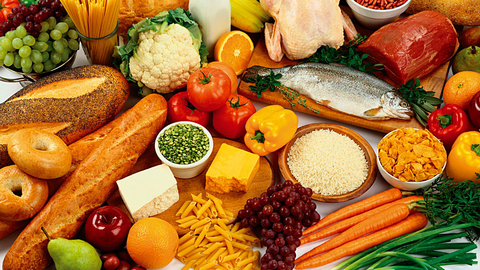 The initiative of the Federal customs service (FCS) to expand Russian food embargo from 2014 not found support in the Ministry of agriculture. 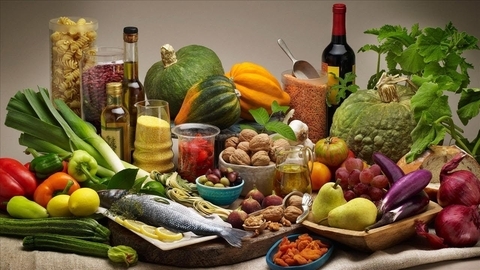 Officials agreed that the inclusion in the list of prohibited goods whole food groups may undermine the stable operation of the enterprises and lead to supply disruptions. 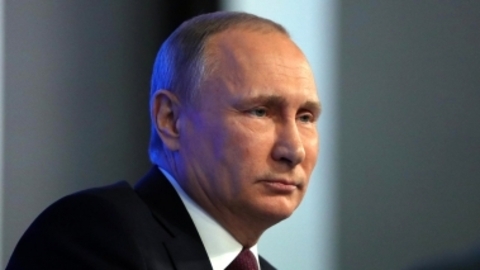 Power can return to the discussion of the expansion of bradenburg with the introduction of new anti-Russian sanctions. 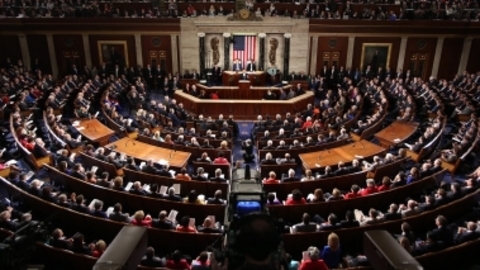 American senators have prepared a bill on anti-Russian sanctions, reports Reuters. 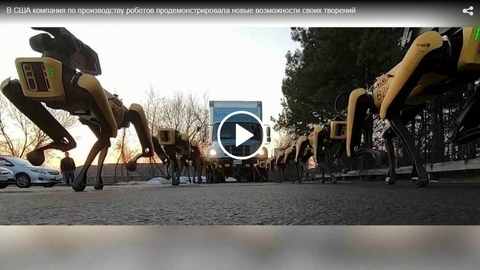 According to the Agency, these sanctions are intended "to punish Russia for interfering in elections in the United States and the aggression in Ukraine". 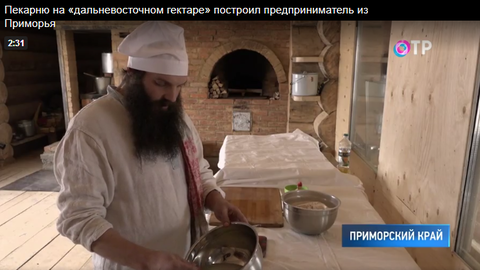 The businessman from Primorski Krai Andrey A. S. shaplov found an unusual use for his "far Eastern acres": in the taiga, he built a bakery, and according to old recipes bakes bread out there. 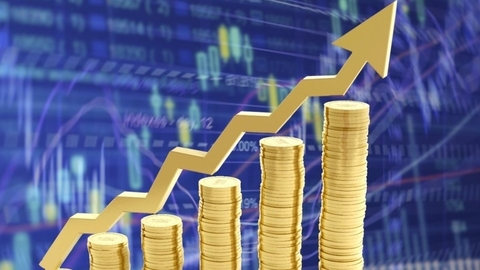 The head of state noted that it is better for the economy. 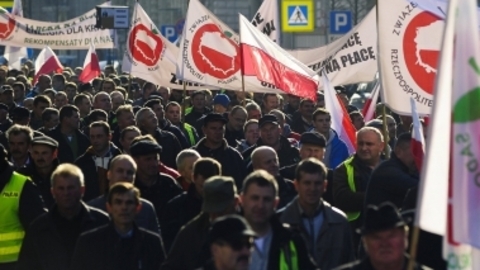 Protesters are asking the government to change the pricing policies and compensation of losses they incur after the introduction of the EU anti-Russian sanctions. 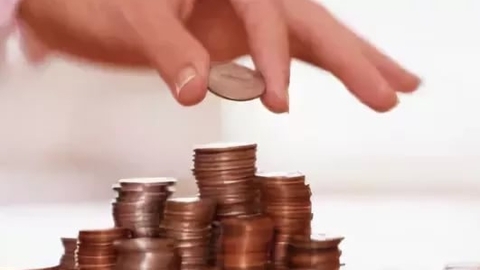 The VAT increase from 1 January 2019 to 20% affects the growth of prices in Russia was quite restrained. This is stated in the review of economic development "Picture of inflation. January 2019". 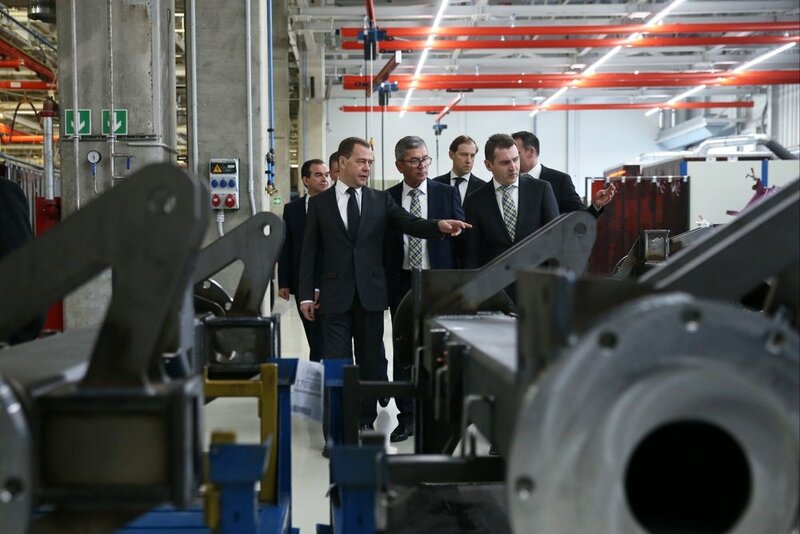 Entered against Russia sanctions have played a positive role for domestic production, Prime Minister Dmitry Medvedev. 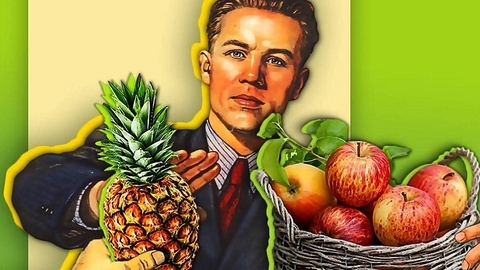 Import substitution in Russia does not depend on sanctions in due time. Russia was "able to get what we needed." 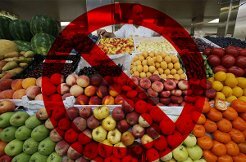 In Germany assessed the impact of the food embargo Russia. 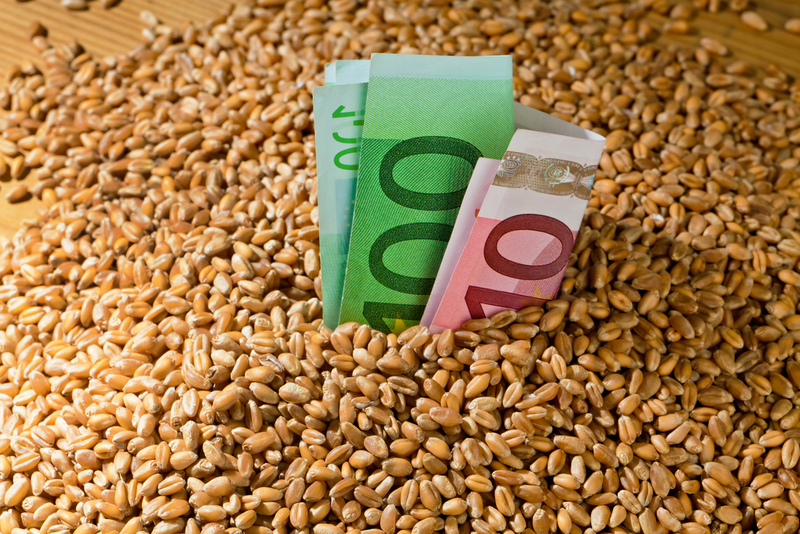 The impact of the Russian food embargo on the level of production, incomes and market prices in the agricultural sector in Germany is assessed as very limited, said RIA Novosti in the Ministry of food and agriculture of Germany. 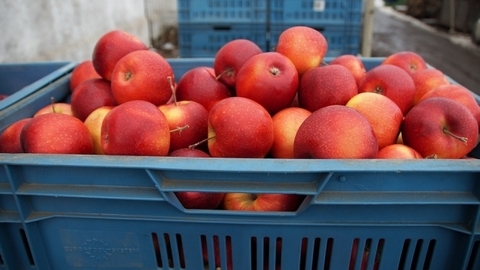 In the Orenburg region in a week destroyed 100 tons of imported fruit. 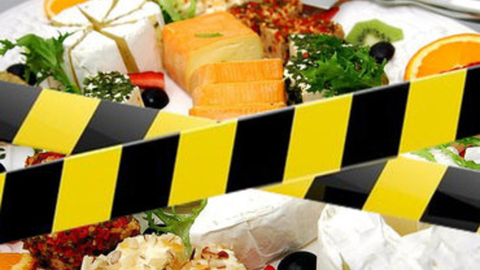 For the first week of August on the Orenburg-Kazakhstan border identified five attempts to make Russia a potentially hazardous food. The economist assessed the benefits for Russia from a trade war between China and the US. 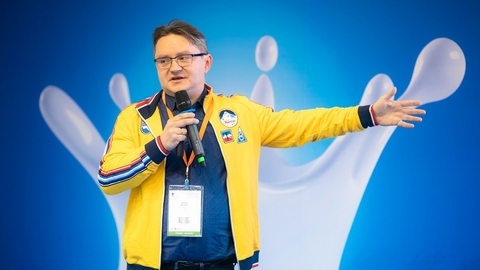 Erupted between China and the United States trade war can be a great chance to expand the export of Russian agricultural products in China and a good opportunity to attract Chinese investment, said in an interview with RIA Novosti General Secretary of the Chinese Association for the development of enterprises abroad (China Overseas Development Association, CODA), senior economist Hae, Janeway. 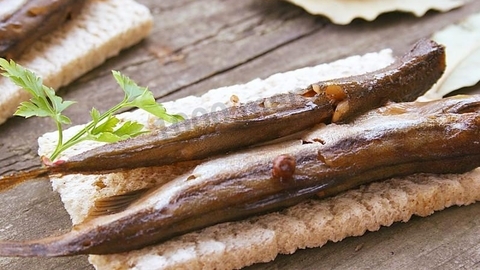 How to hide sanctions: Belarusian oysters, bacon in flour and tyres with apples. 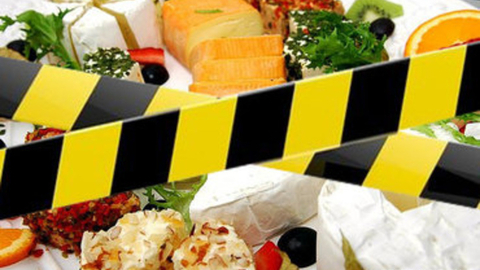 Almost 15 thousand tons of products prohibited for import to Russia under the food embargo, was discovered and destroyed over the past two and a half years, told RIA Novosti the Federal customs service. Productive embargo. What brought the four-year contracti. 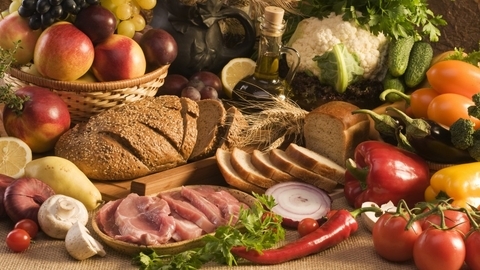 Exactly four years ago, Vladimir Putin signed a decree on food embargo. 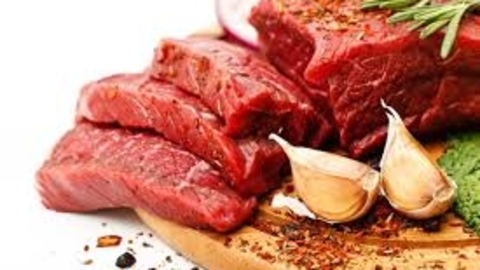 A ban were meat, sausage, fish and seafood, vegetables, fruits and dairy products from USA, EU, Canada, Australia and Norway. About what effect the Russian counter-sanctions to date — in the material RIA Novosti. Kursk Rosselkhoznadzor war with the Ukrainian meat. 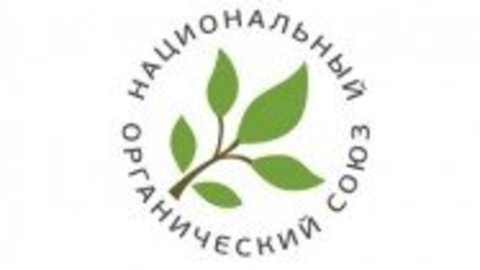 In the region consume products illegally got on the territory of the Russian Federation. 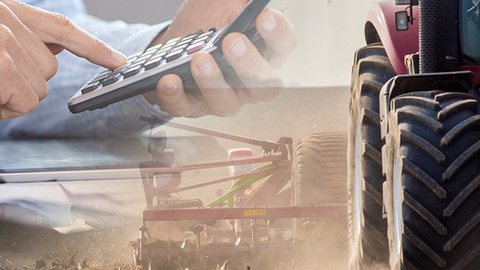 India raises import duties on some agricultural goods, steel and iron ore from the United States in retaliation for illegal us additional tariffs on imported steel and aluminum.